You may not able to build your android project because android adt cannot find the system library for project. And following compile errors may occur due to that problem. The type java.lang.Object cannot be resolved. 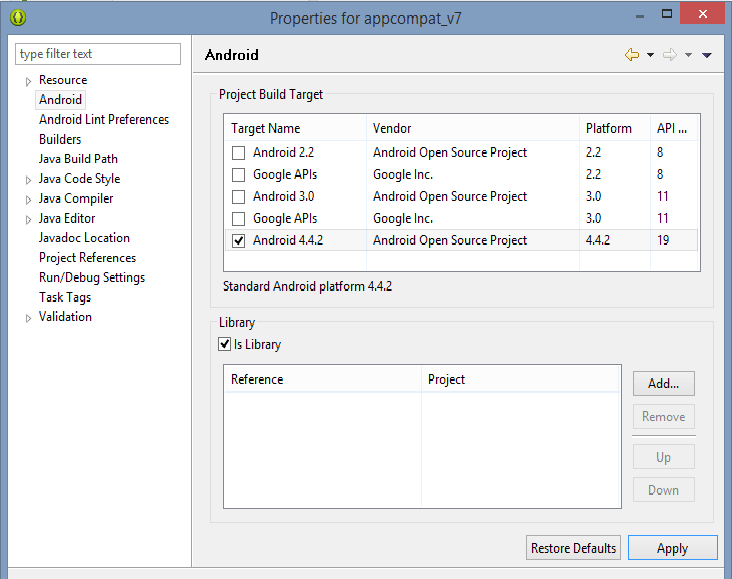 To solve the problem open build path for the project, and in Android tab select different project build target.